Developer NetEase Games has revealed that the pre-registration process for its forthcoming multiplayer horror game Identity V will involve playing a whole other game. To pre-register, you’ll have to solve clues as Detective Orpheus. This means deciphering clues left on Orpheus’s desk, starting with a letter inviting him to find a lost girl. Only after completing this mini-game will you be able to register your interest. Identity is an asymmetrical multiplayer game in which four players face off against a powerful hunter. Hunters have to track down prey while survivors have to evade hunters. Meanwhile there are ciphers to find that unlock gates and allow you to escape. 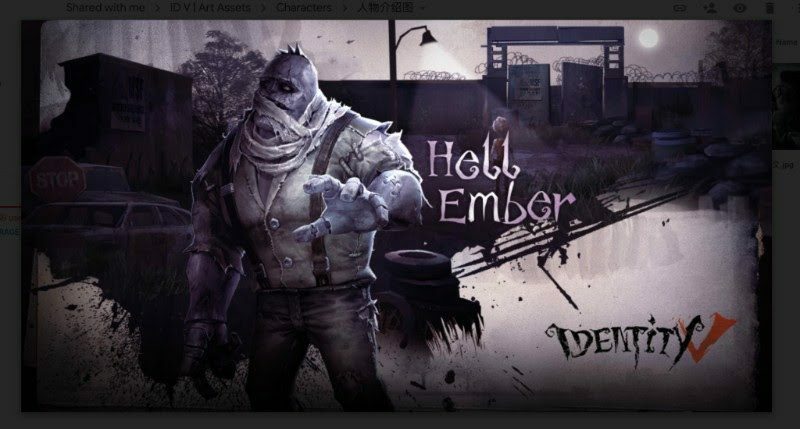 Identity V is already popular in China. If you want to be among the first in the West to see what the fuss is about you’ll have to visit the pre-registration site and get solving.